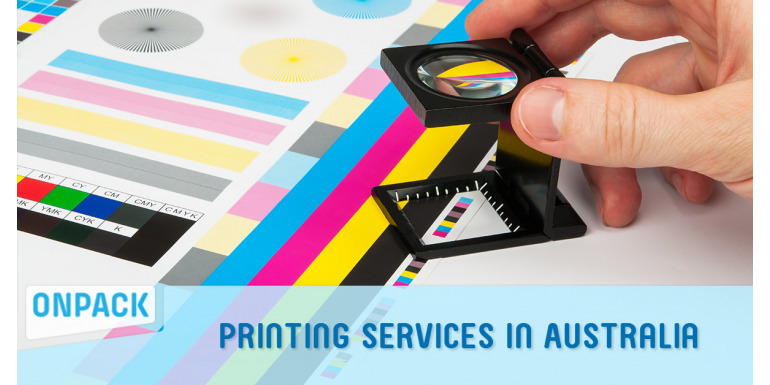 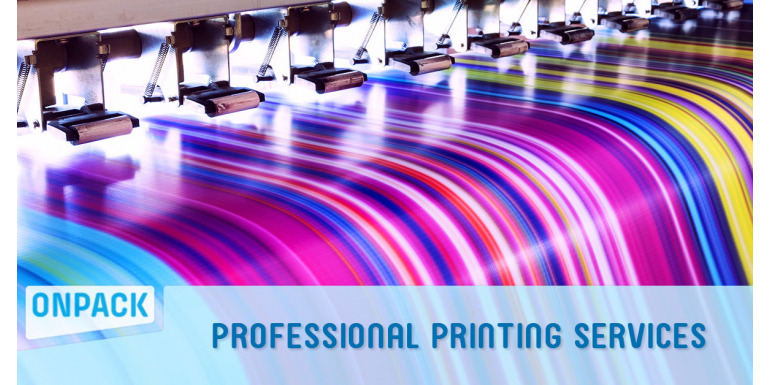 Are you undecided between printing in-house or hiring a professional printing service? 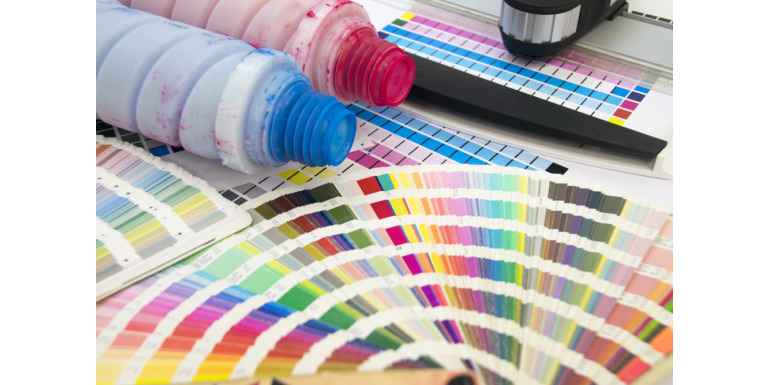 Get to know what should you get. 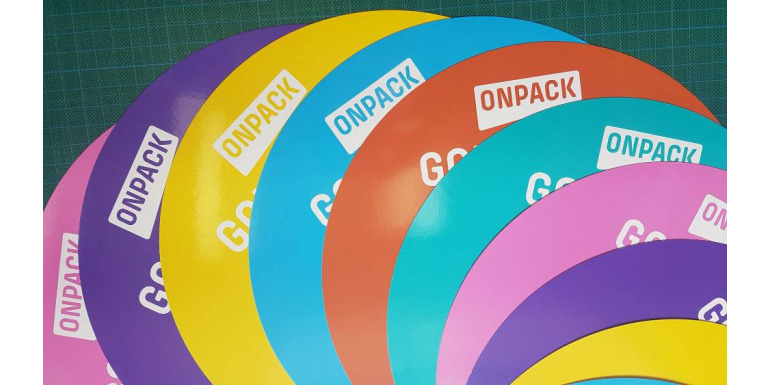 Here are a few tips on how you can stand out by using stickers & labels for your products to capture the attention you need and engage the best label printing company suited to providing you with the most appropriate solutions to your packaging requirements. 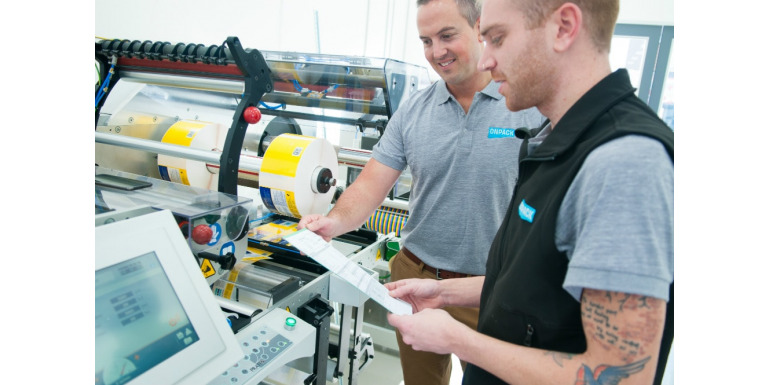 Learn the advantages of buying and using self adhesive labels, a go-to option for multiple businesses around the world because of their quality, efficiency, and simplicity. 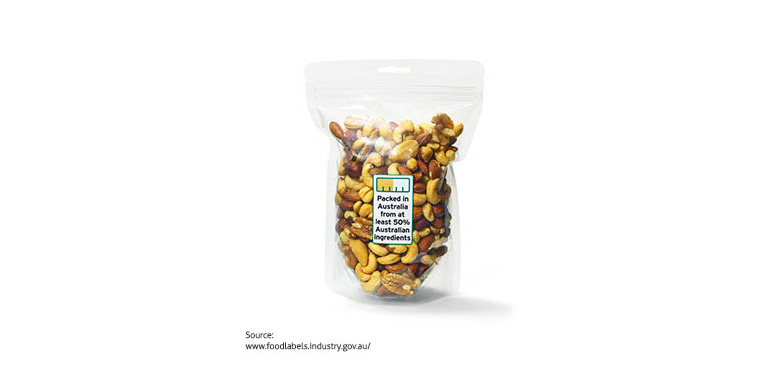 Whether it is a health & beauty company or a robust industrial facility, there is nothing more important than a streamlined packaging solution. 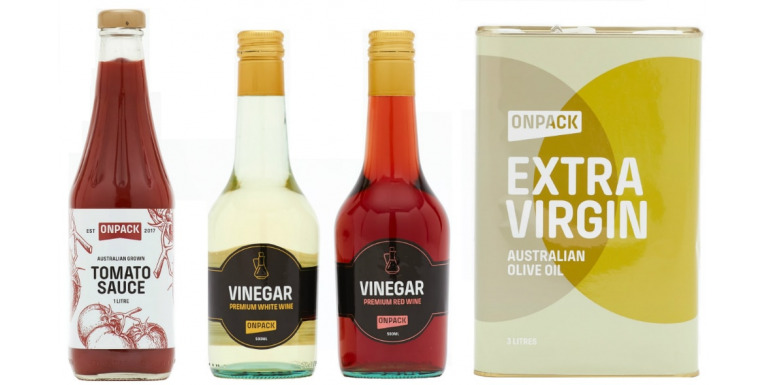 Melbourne based print group Southern Impact has created a new entity, a packaging and label business, Onpack which it is launching this month. 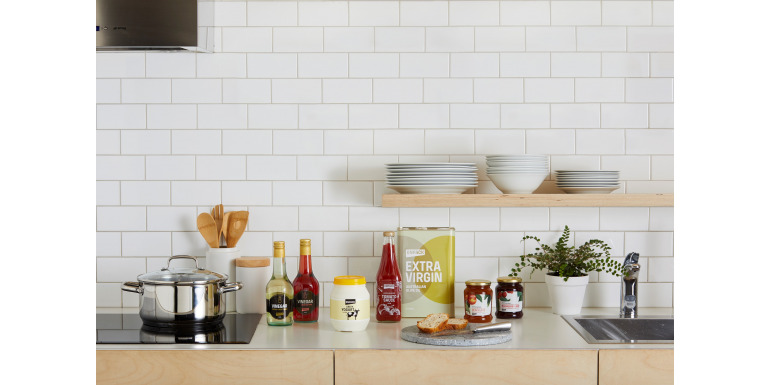 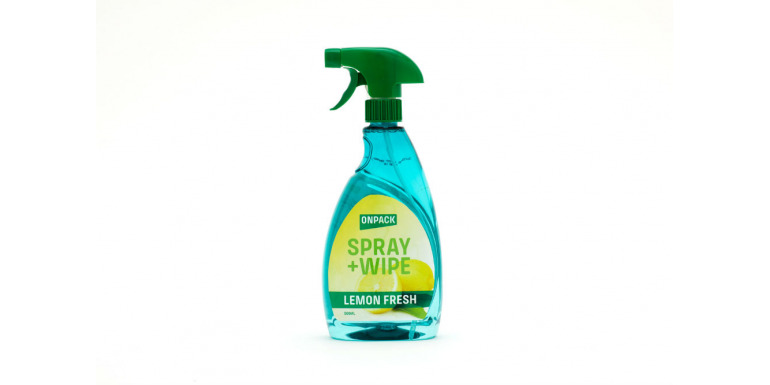 Leading Australian print group Southern Impact has launched a new packaging and label business, Onpack, specializing in self-adhesive labels for food, craft beer, industrial and chemical products.